Welcome to your new home. 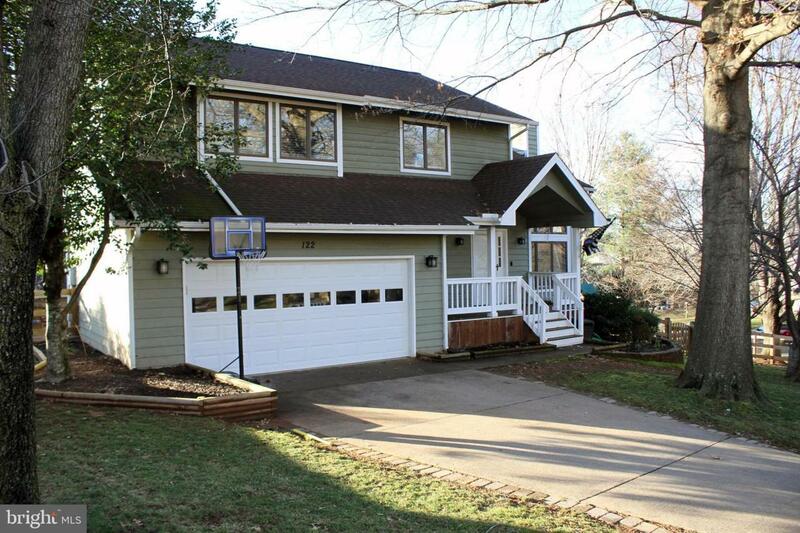 This single family house has three finished levels you must see. NEW hardwood flooring throughout the main floor, remodeled bathrooms, two car garage, renovated kitchen and counter tops, all stainless steel appliance. HVAC system updated, all vents cleaned, 10-year labor & service plan transferrable. Updated Hot water heater. Kitchen French doors lead to upgraded exterior deck, great for hosting get together with friends. 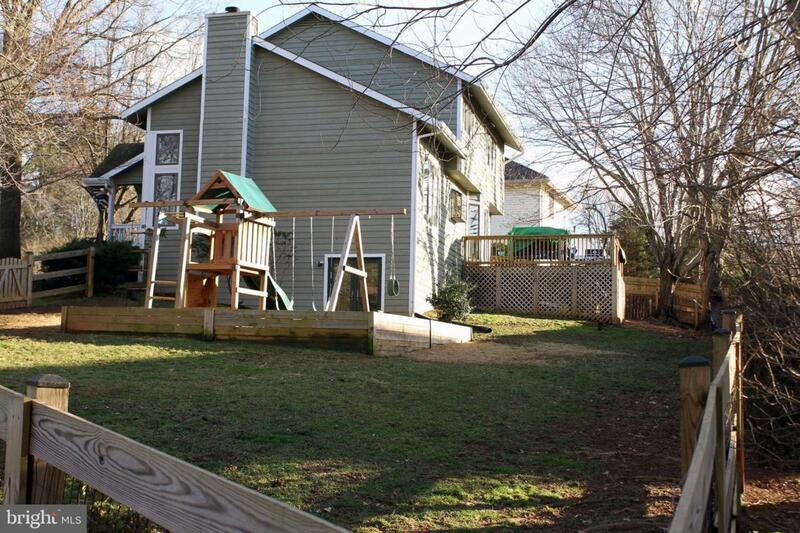 Fenced in yard is pet-friendly and has a play set for kids. Gutters replaced in 17'. The home is located on a quiet Cul Da Sac but commuter friendly. 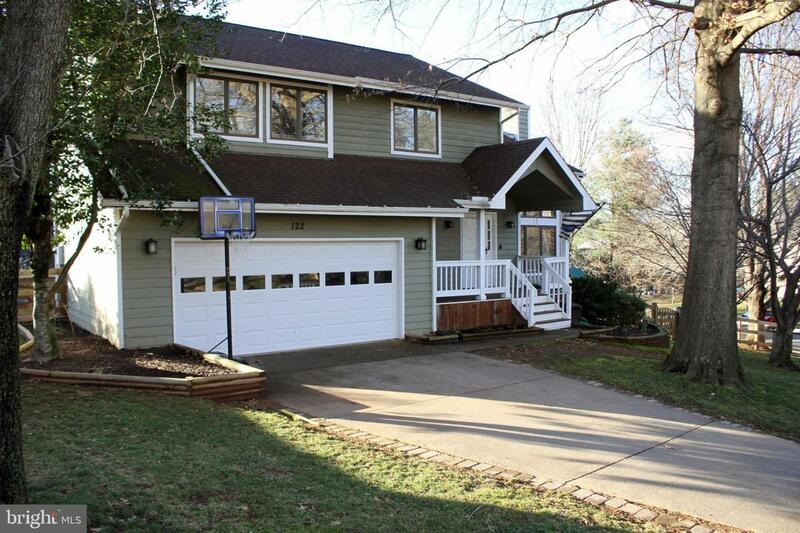 Only minutes from Lee Hwy and the local Olde Town Warrenton, schools, and shopping. 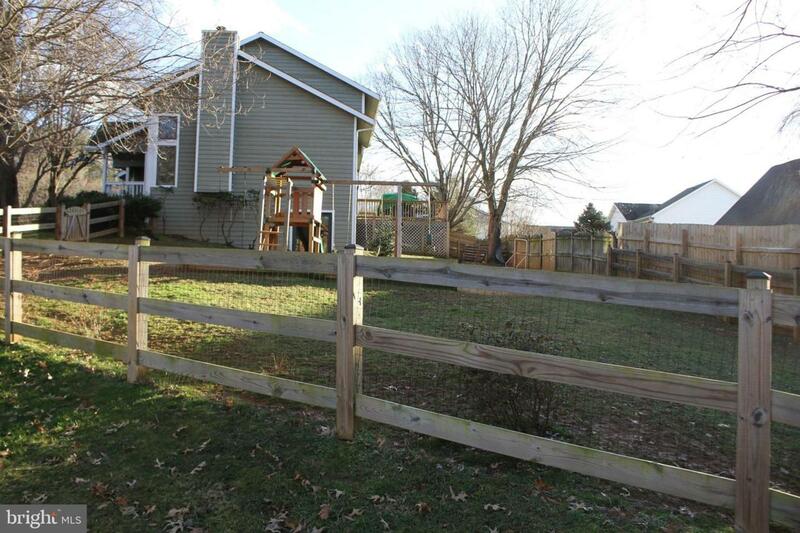 Dogs onsite must be secured prior to showings, details in showing instructions. Listing courtesy of Tetra Corporation.